The LGBT course was put on hold after protests from Christian and Muslim parents alike. They said the lessons are “brainwashing” their children by promoting gay and transgender lifestyles. 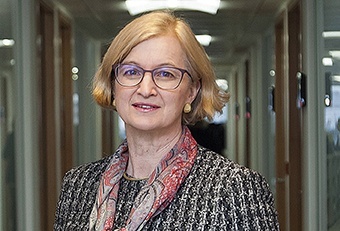 Ofsted chief Amanda Spielman backed the lessons and dismissed parents’ concerns, but Parkfield Parents’ Community Group said members had a positive meeting with the Department for Education to discuss the controversy.